Gigi was born and raised in Germany. Before moving to the U.S. she lived in England, France and Belgium. 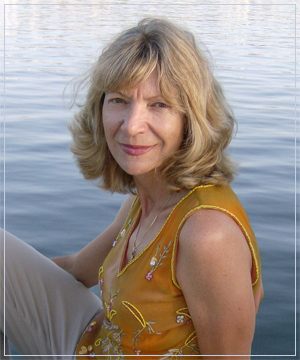 For many years Ms. Stybr worked in the Advertising and Entertainment Industries in New York. 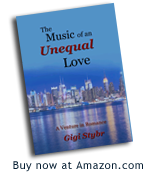 Her love for classical music and her first-hand experience and collaboration with musicians, singers, and orchestra conductors inspired her to write The Music of an Unequal Love, which is now available in paperback as well as e-book on Kindle at amazon.com. Gigi lives with her husband and her beautiful pet dove Delight in Southern California.